BBC report will not be the final word on changes at the broadcaster. One week on from Delivering Quality First and it’s time to start asking questions about what it really means or, to quote a prior BBC policy, to ‘cut the crap’. Sifting through the jargon, the theory and the spin isn’t always straightforward, hence our desire to speak to one of the policy’s chief architects, John Tate, who was also a key figure in the controversial licence fee settlement last year and who, by all accounts, is young, ferociously bright and talked of as a potential future BBC leader. One of the most pressing questions is when all of the changes are to be implemented, and the answer, we learned this week, is “imminently”. What it means is that suppliers need to start gearing up for change now. 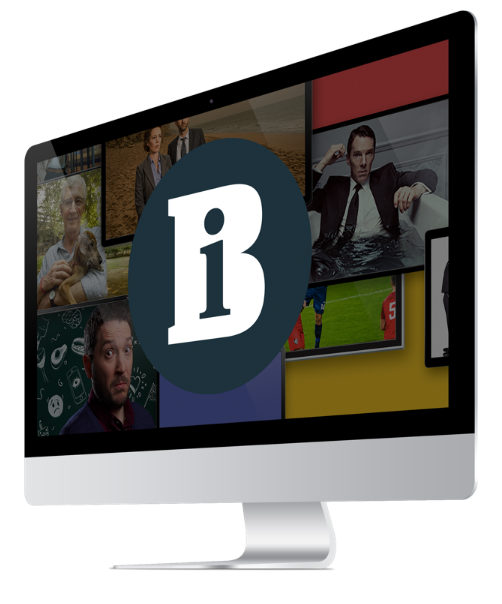 Over the next 12 months, the strategy is to make BBC3 and BBC4 “nursery slopes” for BBC1 and BBC2, at the same time as both channels remain “distinctive” – retaining their identities and remits to serve their own unique audiences. That balancing act is going to have a major impact on commissioning, which will become more joined up as the channels become more closely aligned. Controllers Zai Bennett and Richard Klein and their teams must start communicating that with immediate effect. While both digital channels have always had a responsibility to grow talent and ideas that can make the transition to the main channels, they have had fairly limited success – Getting On, Little Britain, The Thick Of It, Gavin & Stacey, Miranda and Our War are among the shows that have gone on to shine in the glare of BBC1 and BBC2. With this more definitive remit, that hit rate will need to improve dramatically. Both the digital channels will maintain their separate budgets and controllers, although, as Tate hinted, it’s not impossible to imagine a scenario where they merge together, perhaps with one commissioning pot for the entire portfolio, or channel heads who report directly to the controllers for the main channels. Like any structural and productivity changes on this scale, there are going to be more questions than answers as new ways of working are phased in. One proposal that has emerged for in-house production – to create a single network production economy – has created much head-scratching, not least because details still need to be ironed out. In principle, however, it makes perfect sense. It involves BBC in-house acting more like an indie by joining up production across the UK and installing genre heads charged with reducing internal competition and duplication. It promises one leader, one team, one development strategy and one bottom line, enabling it to win more business in the WoCC, bringing in more commercial revenue and, ultimately, reducing the need for more programming cuts.